Start taking classes at 9Round UAE Ladies Branch and other studios! 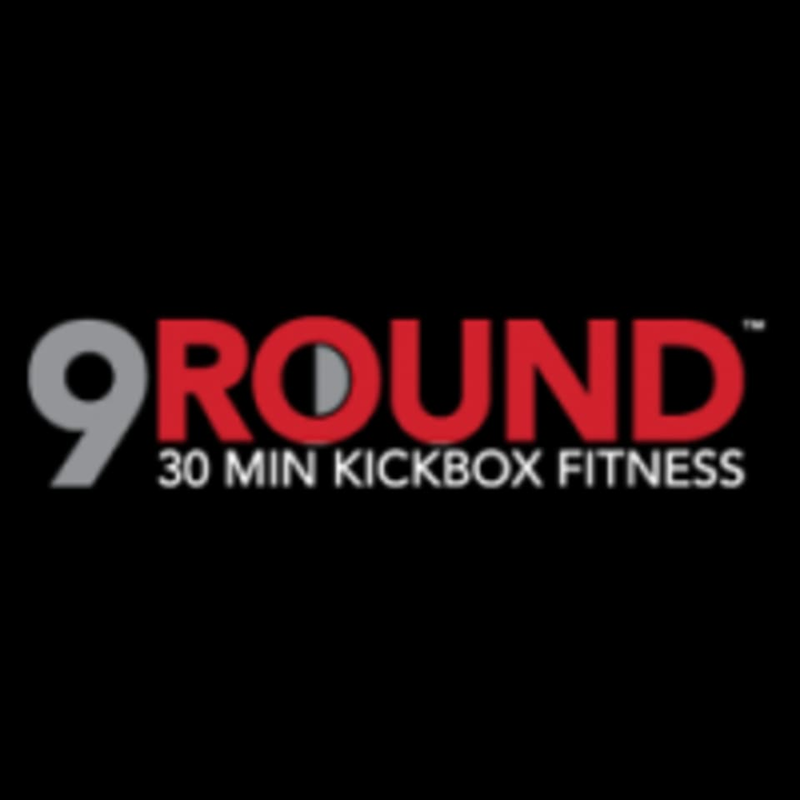 9Round is a specialized fitness center for people who want a unique, fun and proven workout that guarantees results. 9Round offers a kickboxing themed fitness program that incorporates a functional, interval, cardiovascular and circuit training regimens. The programs consist of a proprietary system of nine challenging workout stations developed by a World Champion Kickboxer. This location is a women only branch. Please wear comfortable active wear and well supported athletic shoes. I enjoyed the class, but I thought it was strange and unprofessional that afterwards the instructor asked me if I eat a lot of fast food and to not eat that many calories. I really love the concept of 30 minutes HIIT workout. it was my first boxing class and i had fun! Such a fantastic class each and every time. They dont really cater for beginners. Great experience. 30 minutes of full body workout. Highly recommend for beginners to advance fitness level. Trainers are professionals and positive and high energy.